Though they never achieved the popular success enjoyed by some of their peers, Delaney & Bonnie Bramlett spearheaded the roots-rock revolution of the late '60s and early '70s along with The Allman Brothers and The Band, turning away from the exoticism of psychedelia towards music 'rooted' in blues, country, and soul. 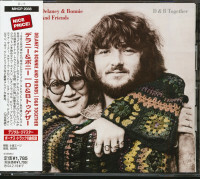 Witness the fact that the 'And Friends' that played with the pair included Eric Clapton, George Harrison, Leon Russell, Dave Mason and Bobby Whitlock... out of Delaney and Bonnie's various aggregations arose Derek and the Dominoes and Joe Cocker's band for the legendary Mad Dogs and Englishmen tour. And for Motel Shot, the duo's fourth studio album and their third for Atco/Atlantic, the circle of 'friends' included Cocker, Whitlock, and Mason, plus appearances by Duane Allman, Gram Parsons, and John Hartford among others! Expanded version with 7 bonus tracks. 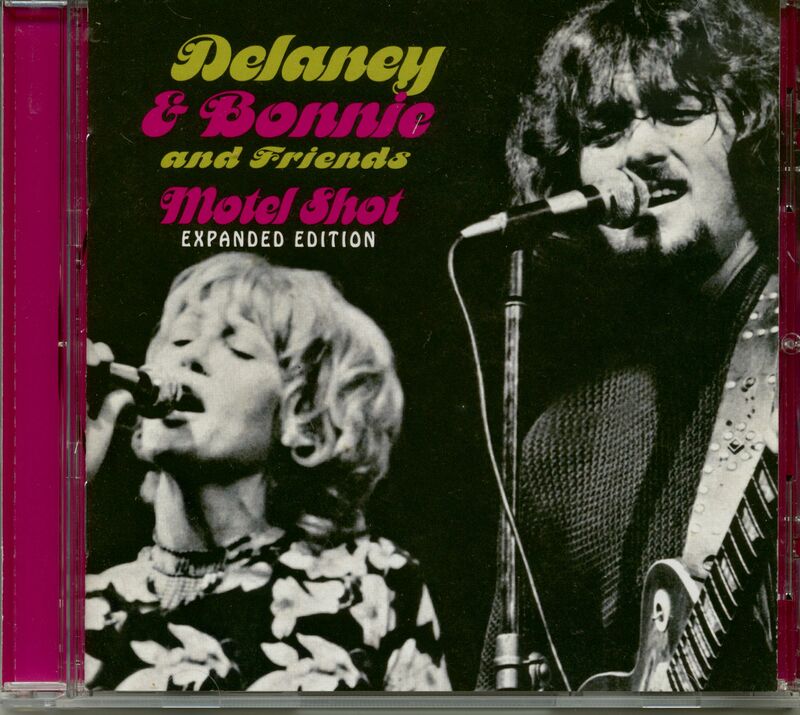 "Delaney & Bonnie & Friends"
Customer evaluation for "Motel Shot (CD)"